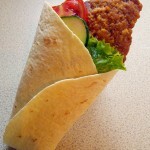 Eating a healthy meal is known to improve behaviour, concentration and the ability to achieve. That’s why it’s especially important for children to eat a delicious, healthy meal at school. A lot is asked of pupils and students throughout the school day. We believe that a balanced, healthy school lunch is vital to help make sure they’re nutritionally re-charged to work through the afternoon and able to deliver their best. Our award-winning team of menu development experts work with schools, pupils and parents to create appetising, healthy dishes that appeal to young tastes. 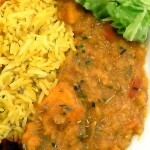 Often these dishes are based on home favourites. Each is tested, refined and nutritionally-analysed to ensure it fully complies with all legal requirements and good food guidelines before being added to our school menu. 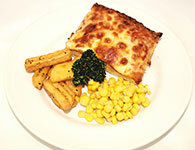 To make sure your child enjoys our meals, we develop our menus in consultation with pupils, schools and parents. Our school meals meet all nutritional standards and guidelines, including Food for Life and the School Food Plan. We cater for all medically diagnosed special dietary conditions and aim to provide for a variety of cultural and religious requirements. In the first instance, speak to your school for assistance. Many pupils are entitled to free school meals – including all infants (reception, year one and year two). This can save you hundreds of pounds and help boost funds for your school. Contact your child’s school for more information or assistance. With our cashless payment system no one can tell whether your child’s meal has been paid for by you or provided for free. Avoid the early morning starts and expense of preparing packed lunches. You know that your child will benefit from a school lunch is delicious, healthy and nutritionally balanced. Primary school meals cost just £2.10 per day. In 2018, our primary school menu was awarded Food for Life Gold accreditation, following on from Silver accreditation, which we have held for the last three years. Your independent guarantee that we use only high-quality, responsibly-sourced ingredients. The perfect hunger cure for busy students on the move. Good nutrition, regular exercise and sufficient sleep are essential to helping children achieve and benefit from a healthy, successful future. Unfortunately, we have a significant child obesity problem in Barking and Dagenham. It’s a problem that our catering service is committed to helping to address. 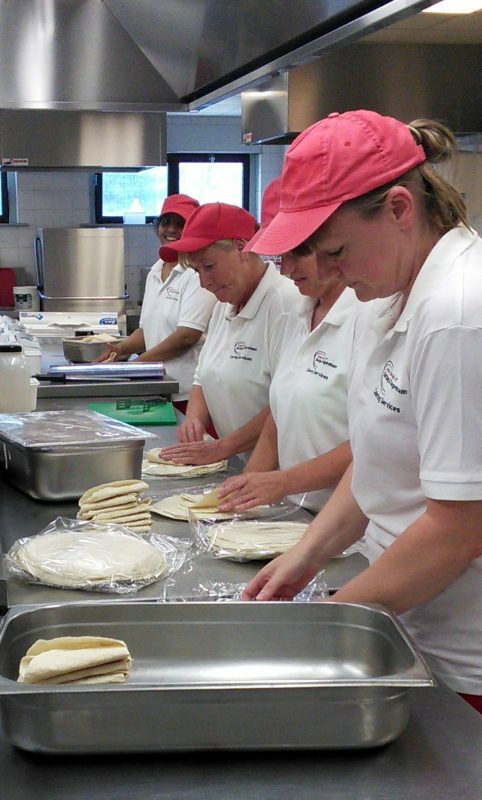 We work closely with schools, parents, young people and expert organisations to help ensure that the dishes we serve are wholesome, tasty and healthy. We are Gold-level accredited ambassadors for the Food for Life programme. 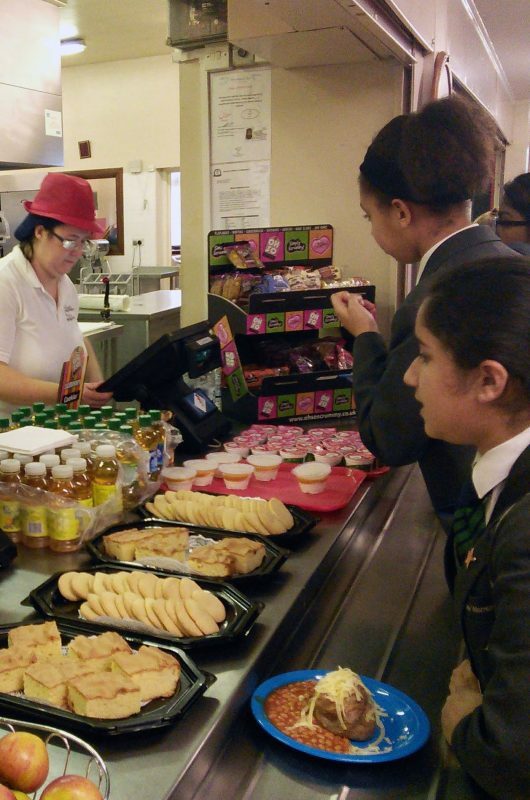 The School Food Plan is an agreed plan, supported by the Secretary of State for Education and a diverse set of organisations (including BD Together Catering Services) who are helping head teachers to improve food in their schools. Like Food for Life, the School Food Plan is about the pleasures of growing, cooking and eating proper food. However, it is also about improving the academic performance of our children and the health of our nation. Each of our meals has been rigorously analysed to ensure it is nutritionally balanced and fully complies with all current legislative standards and good practice guidelines. 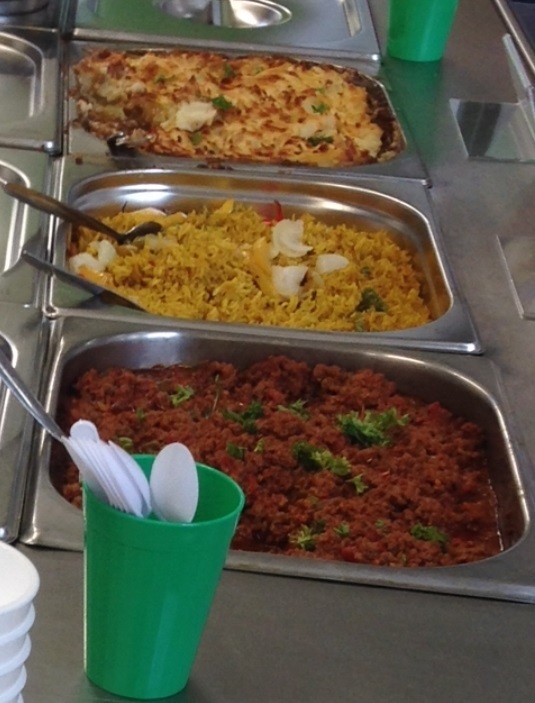 BD Together Catering Services is able to meet any cultural, religious or medical dietary requirements to enable your child to enjoy the school dining experience. Under EU legislation, it’s a requirement for food businesses to provide information about 14 allergenic ingredients – identified by the Food Standards Agency – used in foods sold, or provided, by them. As a responsible school meal provider, our catering service ensures that it meets these legal requirements in a number of ways. We secure data relating to the allergen content of ‘bought-in’ product, i.e. 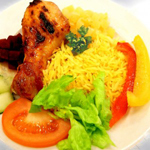 ingredients and pre-prepared foods, from our food suppliers. We also use a web-based nutritional analysis system which provides accurate data about the nutritional and allergen content of complete dishes. These data sources mean that we have very accurate information about the allergen content of our dishes. Any special dietary requirement information supplied parents, is recorded onto our cashless system and displayed on our till screen whenever the child pay for their meal. This helps to ensure that the child is served only dishes they are allowed at all times. 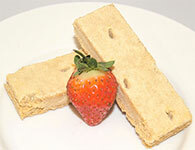 The allergen content of our food is also incorporated into the recipe books used by our kitchen staff. 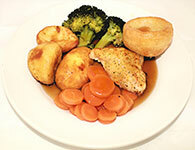 Contact the school if you have any queries about the nutritional or allergen content of our dishes. Find out if your child qualifies for free school meals. Emails to our office are checked at least once daily (Monday to Friday). We aim to respond to all enquiries within 24 hours. We are open 8am to 4pm, Monday to Friday.